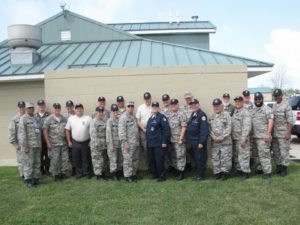 (Camp Atterbury, Indiana) The third annual Chaplain Corps Emergency Services School (ChESS) took place on July 15 to 28, 2018, as part of the National Emergency Services Academy (NESA) at Camp Atterbury Indiana. 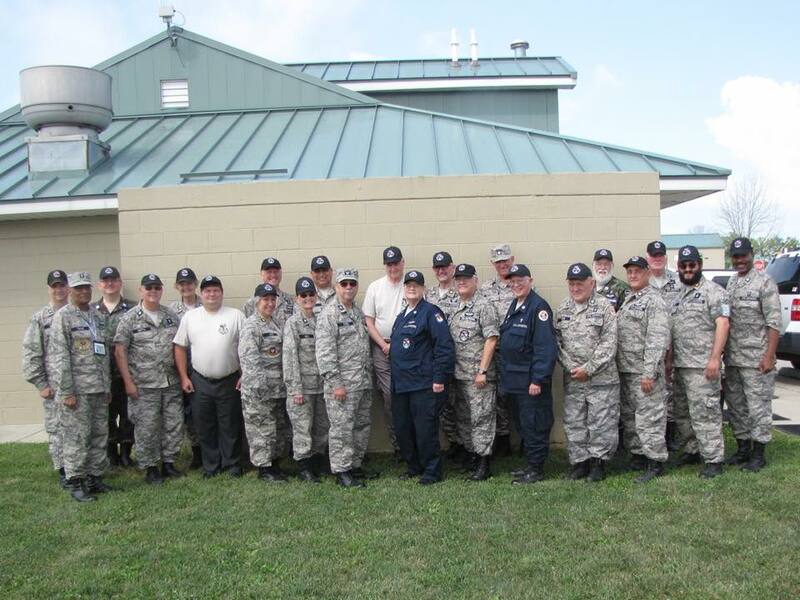 During the two weeks ChESS conducted a Disaster and a Civil Air Patrol Support training course as part of the advanced testing for new skills and ratings that will be earned by chaplain corps members in the future. 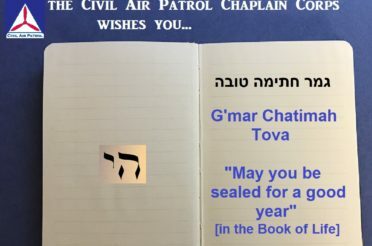 During the first week, 22 members participated in the first Advanced Training Track Disaster Support class to train Civil Air Patrol members to better work with the Federal Emergency Management Agency (FEMA) and other Federal, State, and local Emergency Services (ES) agencies, as Chaplain Support Teams (CST) once the publication of new regulations are made define that paradigm. The second week (July 22-28) was spent training in the Basic level training. 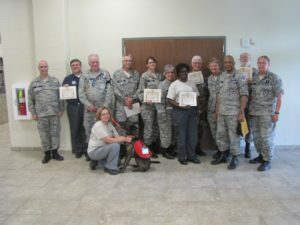 Participants included six chaplains and character development instructors, (who will be designated Chaplain Support Specialists in their ES role). The Basic course is designed to develop a better understanding of how to minister in the emergency service arena in support of CAP Missions and Operations activities. Attendees: (photo IMG_879 CAP Support Basic class); back row l to r, Col Rickey Oeth (IL Wing) (NESA ICSS Commandant), Ch., (Major), James Fogal (AL Wing), CDI, (Lt Col) Patrick Nixo n (AZ Wing) (Instructor), Ch., (Capt. ), William Brammer (MO Wing), CDI, (Major), Rita O’Brien (MI Wing), CDI, (Major), Jean-Marie Nixon (AZ Wing) (Instructor), Ch., (Capt. 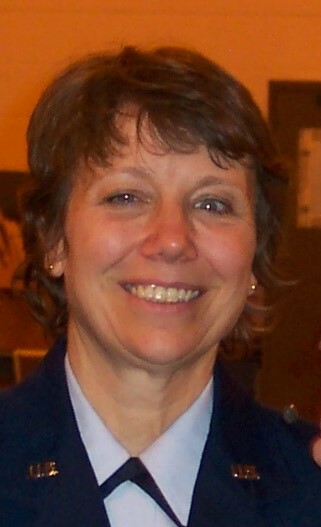 ), Jennifer Williams (VA Wing), CDI, (Capt. ), John Rogers (SC Wing), Ch., (Lt Col), Linda Pugsley (SER) (Instructor), Ch., (Lt Col), Marcus Taylor (SER) (Director), Ch., (Capt. 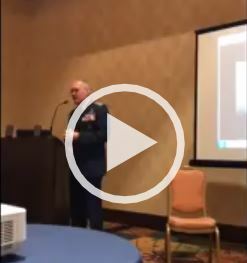 ), Gary Atkins (NH Wing). Ch., (Lt Col), Don Mikitta (NCR) (Registrar/PIO). Front row l to r, CDI, (Major), Debra Mann (FL Wing) (WAFA Instructor). Not pictured – Ch. 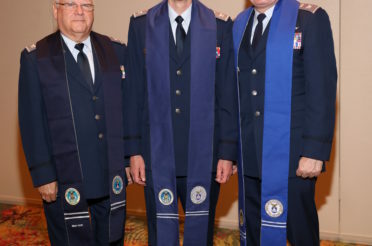 (Col), John Murdoch (NHQ) (Instructor), Ch., (Lt Col) , Ron Tottingham (NHQ) (Instructor). The NESA provides a unique long-term training environment, and the opportunity to practice ministry among Cadets and Senior Members where emergency service is a focal point across Ground Team, Air Team and Incident Command training. 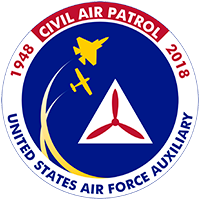 The Civil Air Patrol, the official auxiliary of the U.S. Air Force, is a nonprofit organization with 61,000 members nationwide, operating a fleet of 550 aircraft. 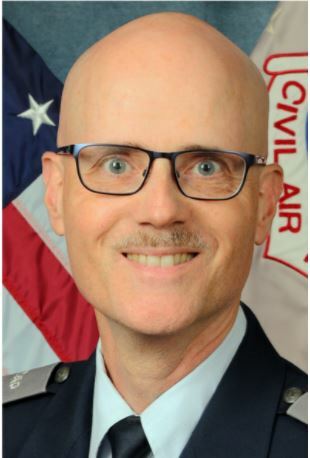 CAP, in its Air Force auxiliary role, performs 90 percent of continental U.S. inland search and rescue missions as tasked by the Air Force Rescue Coordination Center and is credited by the AFRCC with saving an average of 80 lives annually. Its volunteers also perform homeland security, disaster relief and drug interdiction missions at the request of federal, state and local agencies. 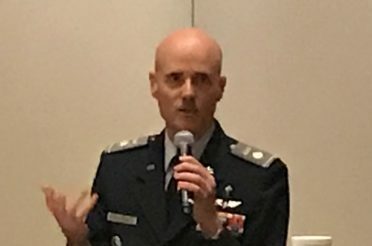 The members play a leading role in aerospace education and serve as mentors to more than 26,000 young people currently participating in the CAP cadet programs. CAP received the World Peace Prize in 2011 and has been performing missions for America for 71 years. CAP also participates in Wreaths Across America, an initiative to remember, honor and teach about the sacrifices of U.S. military veterans. 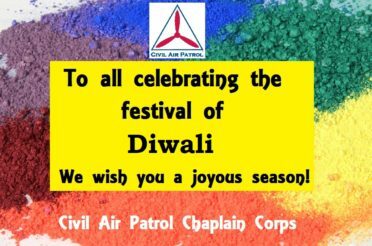 Visit www.gocivilairpatrol.com or www.capvolunteernow.com for more information.